Our speech pathologists assembled this list of over 100 toys for Speech and Language Development, because playing is an important part of learning. 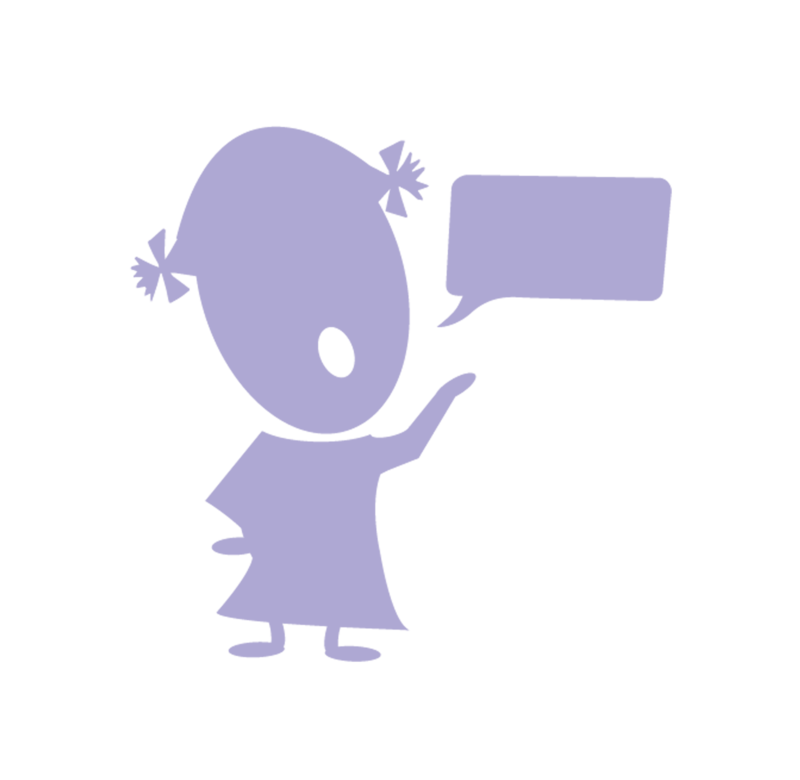 This is especially important if your child has a speech or language disorder. Playing will activate your child’s imagination, expand their understanding of the world around them and help them develop their expressive (talking) and receptive (listening / understanding) language skills. Last year, we published the top 100 children’s books for speech and language development. We organized the book list by sounds and categories so that you could select books that emphasize sounds that your child might need to practice. For example, if your child is having a problem making the /s/ sound or /l/ sound correctly, then you can select books that emphasize those sounds like Stella’s Starliner and Lovable Lyle the Crocodile. This year, we thought that we would put together a toy buying guide of 100+ Toys for Speech and Language Development. We use many of these toys in our therapy practice and some are on our wish list. 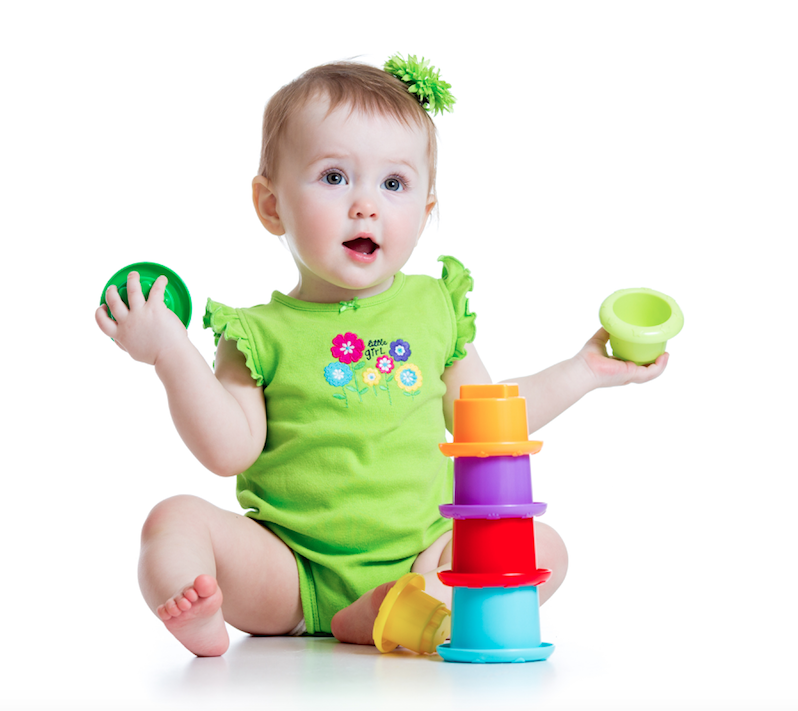 Follow these tips for selecting and playing with toys for speech and language development. We have placed the toys into age categories. Select toys based on developmental age, not chronological age. Note: while we have placed the toys into one age category, consider that the starting age for that toy only. For example, Playdoh is in the 2-3 years category, but kids of all older ages can have fun creating with Playdoh. Buy toys that encourage a wide variety of vocabulary words. (Animals, colors, body parts, clothing, numbers, etc.) to promote play that is rich in language. Encourage language rich play with your child every day because his or her brain is developing every day. It’s ok to play with the same toy or game over and over again. The repetition will help, but continue to expose your child to new toys so that they can explore new words. Language is more than vocabulary, during play demonstrate the function and context of words. Memorizing words is good, using them is better. 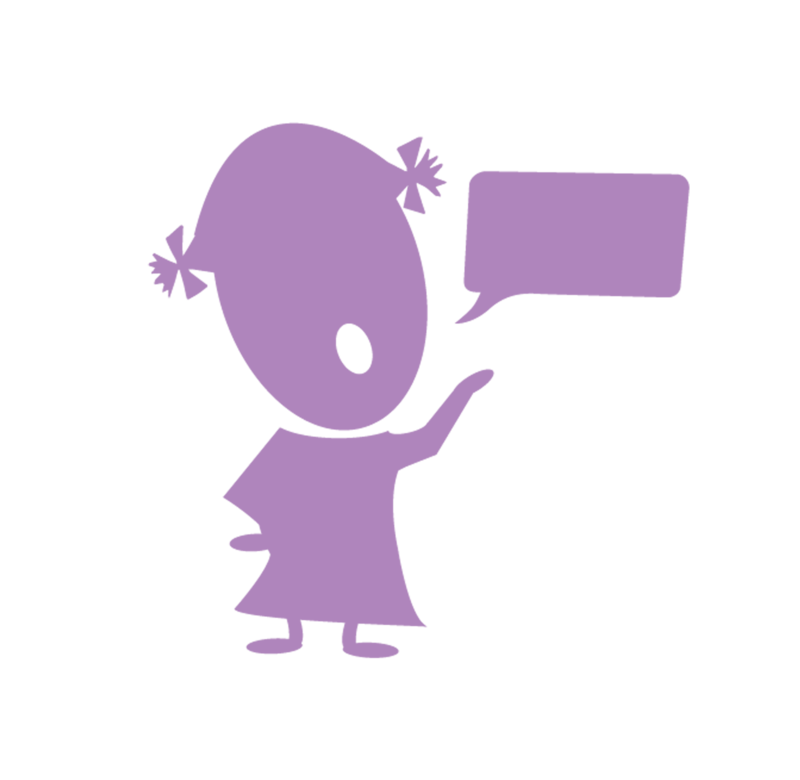 Words are important, but making all kinds of sounds, like a cow mooing or a car revving, is helpful too. Ask lots of questions while playing with your child. A benefit of toys over books is that a child can see, feel and sometimes hear the words come to life. Use role playing to relate the toys to them. Look for toys with larger pieces for children under 3 to reduce choking hazards. Theme based toys, like farm sets, are great for building vocabulary, but also include toys, like basic building blocks or Playdoh, that require some imagination. Sometimes toys that do less, can help language development more. Music and art both have many benefits for language building. Make sure that you include some sensory play. The toys listed below are linked to Amazon. Full disclosure, if you purchase a toy through our site we receive a small commission. We use these commissions to run our site and create more content. Thank you for supporting our site with your purchases.